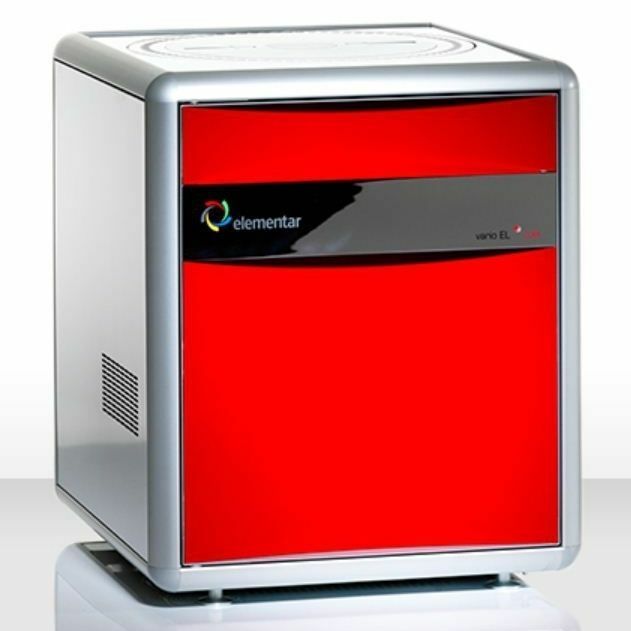 Vario EL cube is the result of more than one hundred years of experience in exclusive elemental analysis that has been carried out in close coordination with the users. The cube was developed to meet the rising and changing demand of the 21st century. 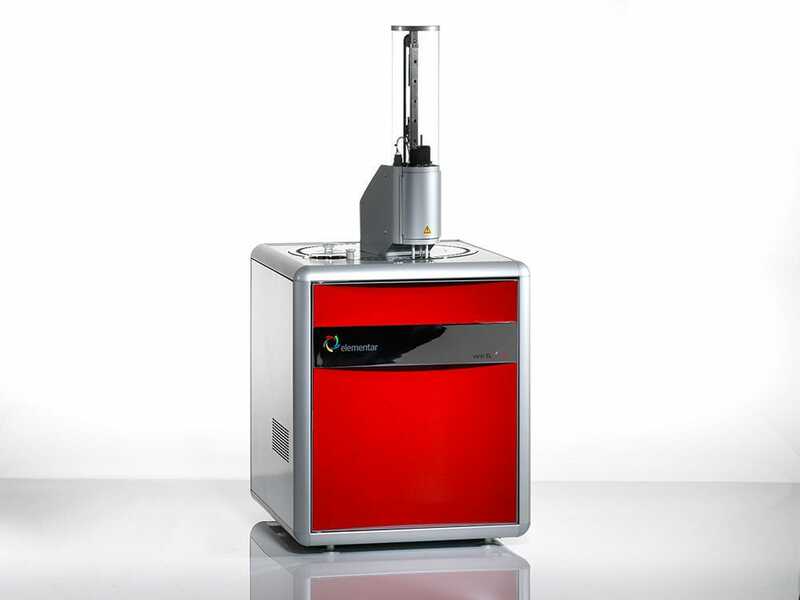 Vario EL cube is the successor of the most successful series of elemental analyzer vario EL III and the vario EL cube. 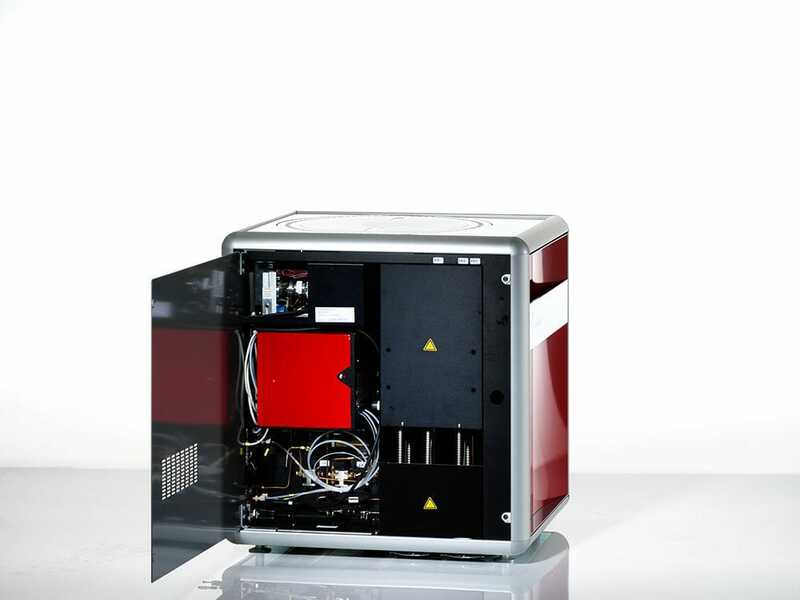 Vario EL cube represents the most versatile instrument in CHNS+O+Cl analysis. 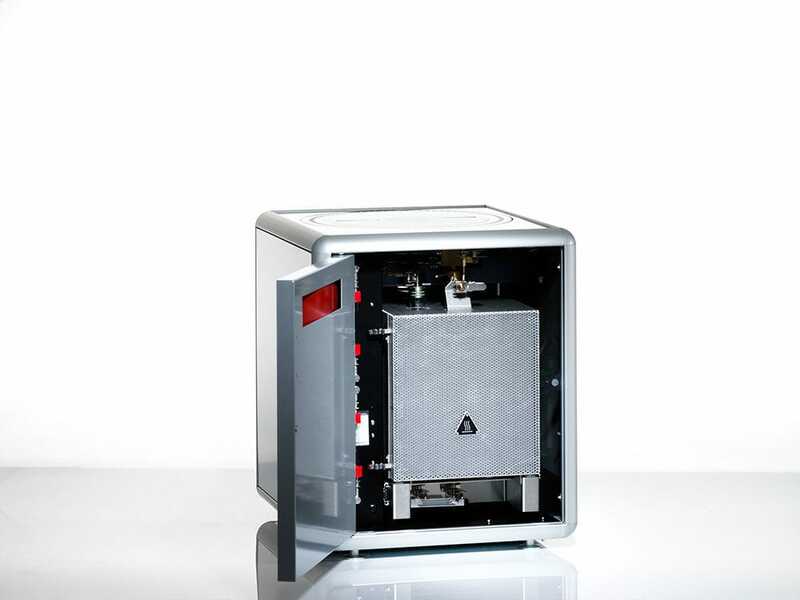 The device is based on the "cube" platform and represents a thousand-fold proven method with its blend of latest manufacturing technology and intelligent engineering in line with the user’s need. The well established purge & trap chromatography under all circumstances guarantees baseline separation for almost all kinds of samples ranging from pharmaceutical to soil analysis and from sediment research to the analysis of food stuff. Vario EL cube offers high-end solution for all applications 24 hours per day and 365 days per year.